Click to download full agenda. The Future: Diversity. Talent. Innovation. – Internal Culture and its Impact on External Culture. 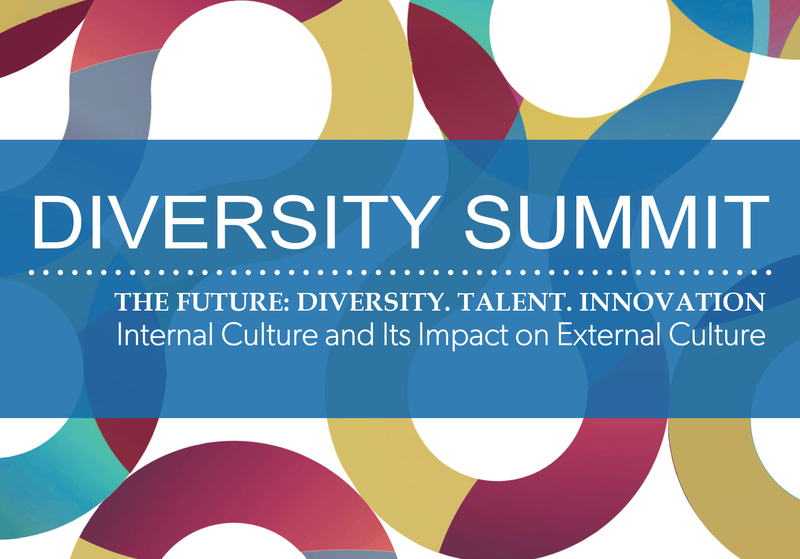 The Montgomery Area Chamber of Commerce’s 2018 Diversity Summit is the premier conference in the region for Human Resource professionals, building leadership capacity and culture champions alike. Our speakers, panelist and tactical workshops will empower participants to gain a deeper understanding of the importance of how Diversity, Talent and Innovation will shape and impact the future of our community in which we live, work and play. The Chamber’s Diversity Summit focuses on building a foundation of knowledge that will enhance success in leadership and transforming an increasingly diverse and global community. To register for this series, click here. BREAKFAST RECEPTION 8:00 A.M. - 8:50 A.M. OPENING SESSION 9:00 A.M. - 10:15 A.M.
Presenter: Kevin Stacey, CEO & Founder, TrainRight, Inc. AUTHORS BOOK SIGNING 10:15 A.M. - 1:00 P.M.
BREAKOUT SESSIONS 10:30 A.M. - 11:30 A.M.
KEYNOTE LUNCHEON 11:45 A.M. - 1:00 P.M.
BREAKOUT SESSIONS 1:15 P.M. - 2:15 P.M.
BREAKOUT SESSIONS 2:30 P.M. - 3:30 P.M.
Be Yourself, UpLYFT Others, and Make IT Happen! Presenters: Jonathan Buckner, Public Policy Manager, Lyft, Inc.
To register for the Diversity Summit, click here. KEVIN STACEY, CEO & FOUNDER, TRAINRIGHT, INC.
JONATHAN BUCKNER, PUBLIC POLICY MANAGER, LYFT, INC.